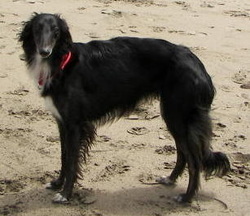 My first Silken Windhound, Jett. 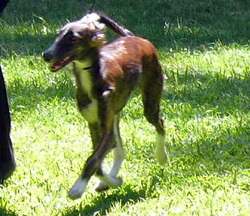 A daughter of ISWS Ch. Talisman Ursa Major SRCX VI LLC and ISWS Ch. Kristull Daiquiri.